A range of pencil augers powered by electric motors or petrol engines and made to order. We normally call auger size after the diameter of the auger casing and the smaller ones with 4″, 5″ & 6″ casing are referred to as Pencil Augers. Mostly they are run by electric motors but can be powered by petrol engines or hydraulic motor. 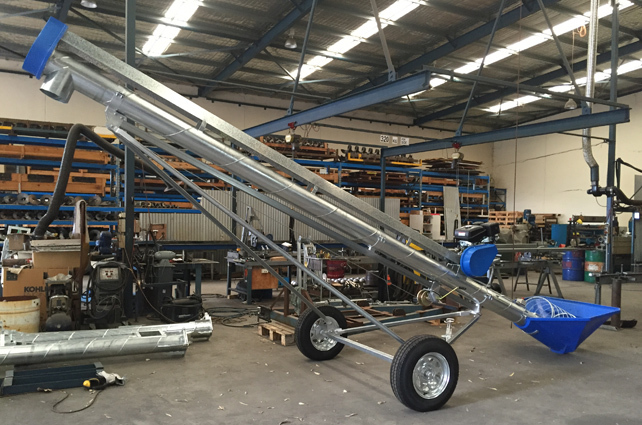 These augers are not kept in stock but are made to order so you get exactly what you want length wise. 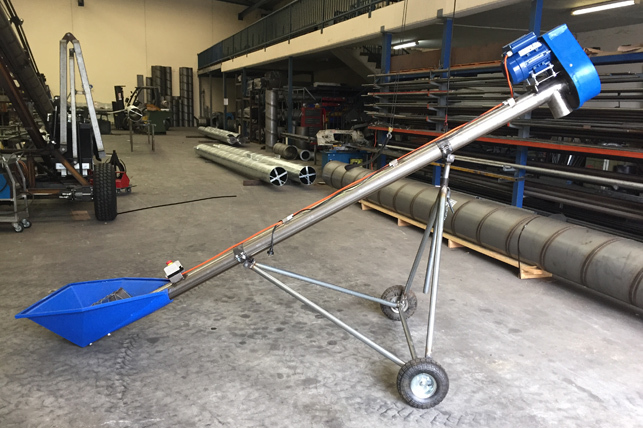 We will supply these augers to any stage of completion, with or without motor and/or undercarriage, and we also supply kits for anyone wanting to build their own. Our MiniWhiz Augers are made to order so you get exactly what you need. We normally call 4", 5" & 6" Pencil Augers, usually run by electric motor. 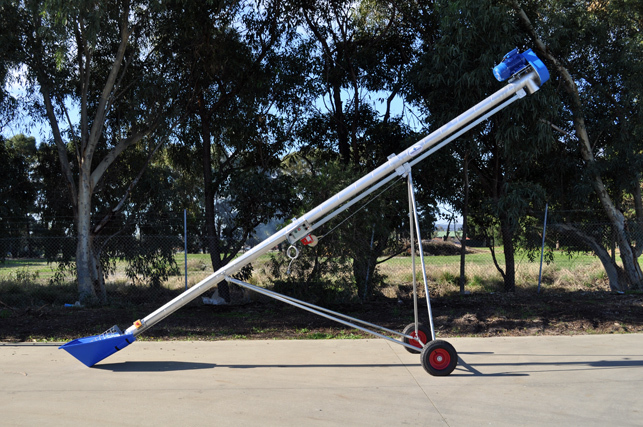 Mini Augers are normally run by petrol motor and can be any size up to 30ft. 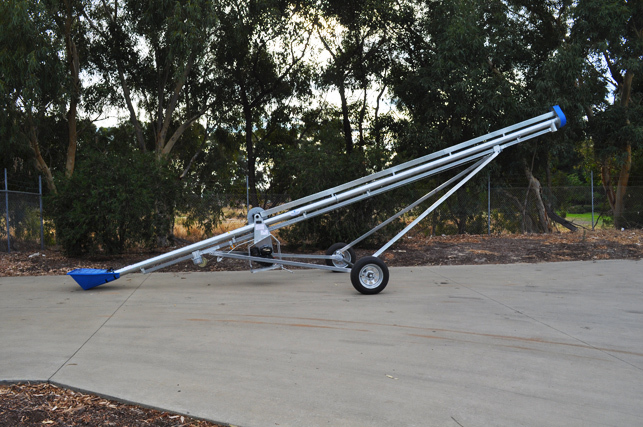 Depending on length of auger and requirements the motor may be underslung or top mounted. 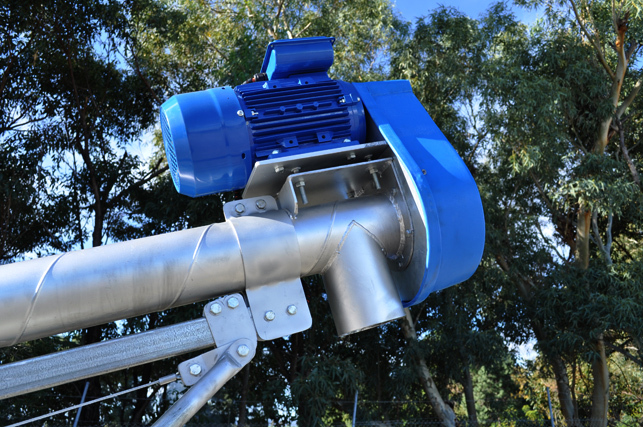 Electric motors are usually top mounted at the outlet end of the auger unless the motor is too heavy for the auger to support. 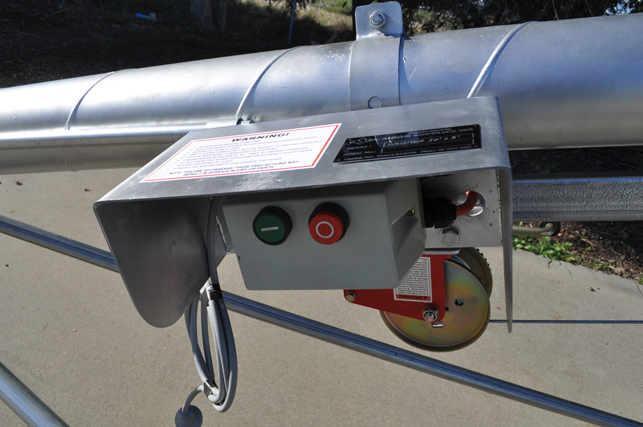 We manufacture any of the necessary guards and covers required. 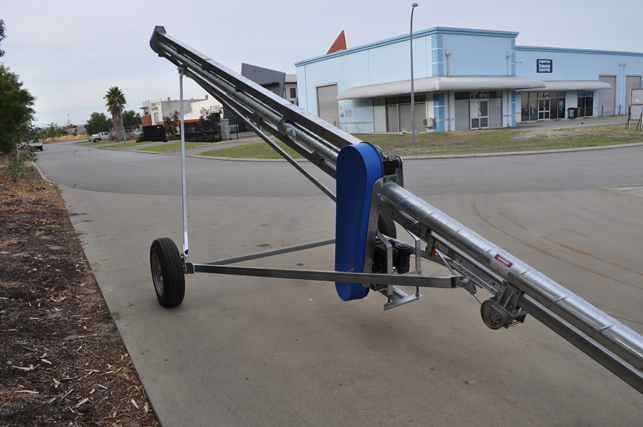 MiniWhiz Augers have all the similar base features as a Whizitup Auger, just in a smaller size. 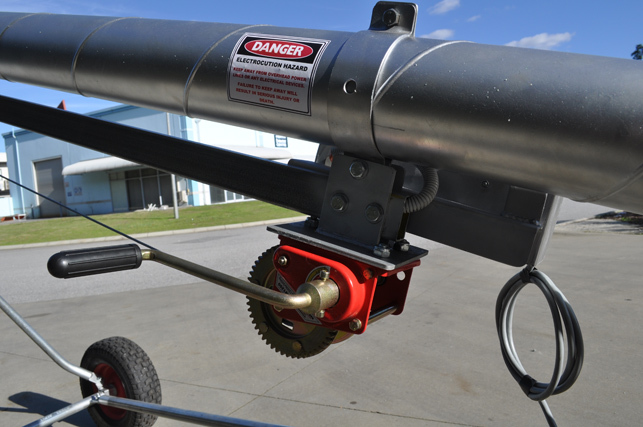 If required a winch can be added to the undercarriage. We can also manufacture Stainless MiniWhiz Augers. 4" and 8" are the most popular sizes. 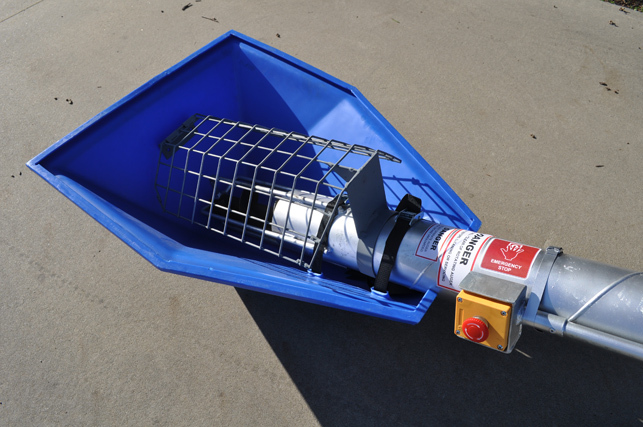 Pencil Augers come with a small Poly hopper and outer safety mesh guard. Heavy Duty Materials and High Quality workmanship at a Budget Price!